Phoenix Covenant is an incredibly high-quality, 2-player, tactical card game from Hikari Games. There is so much awesome crammed into this box that it’s hard to even know where to start. I guess the easiest place is exactly that, the box. When I picked the box up for the first time, my only thought was how heavy it is. Everything in this game, from the board to the tokens, and even the cards themselves, have incredible production value. If I disregard games with things like cast metal or specialty wood, this is one of the physically highest quality games I’ve come across in a very long time. As for the game itself, it is certainly not a game I’d recommend for a casual date night. 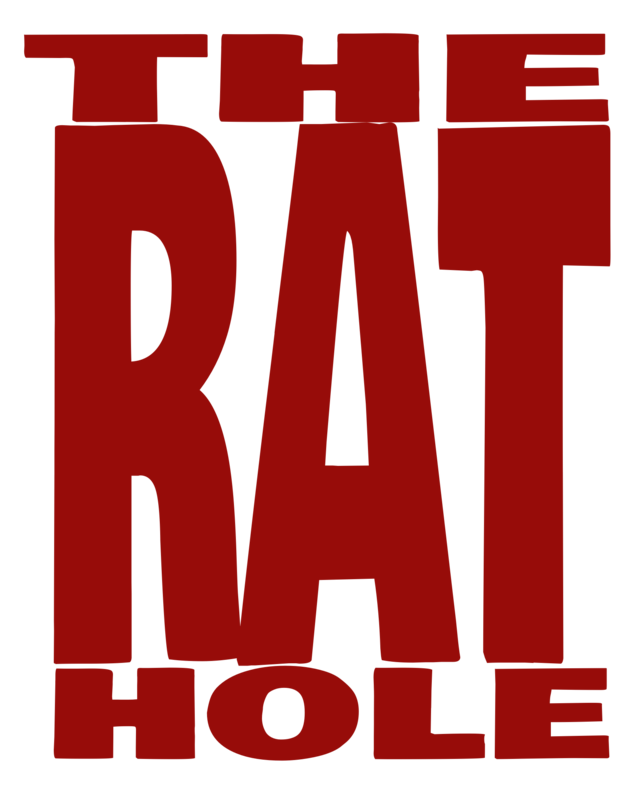 This is a game that you want to pull out ahead on your own, sort the cards, and walk through everything before you let anyone else near it. That’s not to say that it’s a “hard” game to learn, but taking your time will make it easier to understand all the details. In fact, the rulebook is really well designed to take a player step-by-step into playing. The first half of the rulebook, is a tutorial style walkthrough of all the core mechanics, including a number of puzzle scenarios, using an 8 card demo-deck that is included on top of the four prebuilt player decks. Each puzzle introduces a few basics mechanics, followed by a puzzle setup to demonstrate those mechanics in action. It’s very similar to how you might learn to play chess in a formal teaching environment. The second half of the book is a more traditional rulebook layout, closing out with the card lists for the four prebuilt decks, with some space for you to write down your own custom decks and other notes. There are way too many strategies and details to easily go through much of the gameplay in a review, but the main goal is to play Spell cards and bring a variety of Unit Cards into play, move them across the board, and attack your opponents base (located immediately off the edge of the board.) Your opponent is obviously trying to do the same thing, so they are going to use their own Spells and Units to defend themselves and attack you back. As I mentioned earlier, the box comes with four prebuilt decks, that all have different strategies when you play them. For example, the “Scrap Tech” deck gains scrap metal tokens that can be spent to upgrade Units, and the “Sword and Sheild” deck has a lot of cards that increase damage or defense. If you don’t want to use a prebuilt deck, you can always create your own from the included decks, and the additional 44 expansion cards that aren’t part of the prebuilt ones. Basically, there’s a little something in this game for everyone. As great as this game is, nothing is perfect. Phoenix Covenant is labeled as a 2-4 player game, but in order to play with more than two players you actually need to go to their website to access the additional rules, which isn’t ideal. Once you have the extra rules, you can still play a 2v2 team battle with everything included in the box, and there are additional multi-player variants in development as well. The other big issue I had is that both the box and the rules have several QR codes that you should be able to scan as a shortcut to different things online, but none of them worked for me. I tried several times, with several applications, and got nothing. HOWEVER, all of the websites are also listed next to the QR codes and they all work just fine. No harm, no foul, I guess? 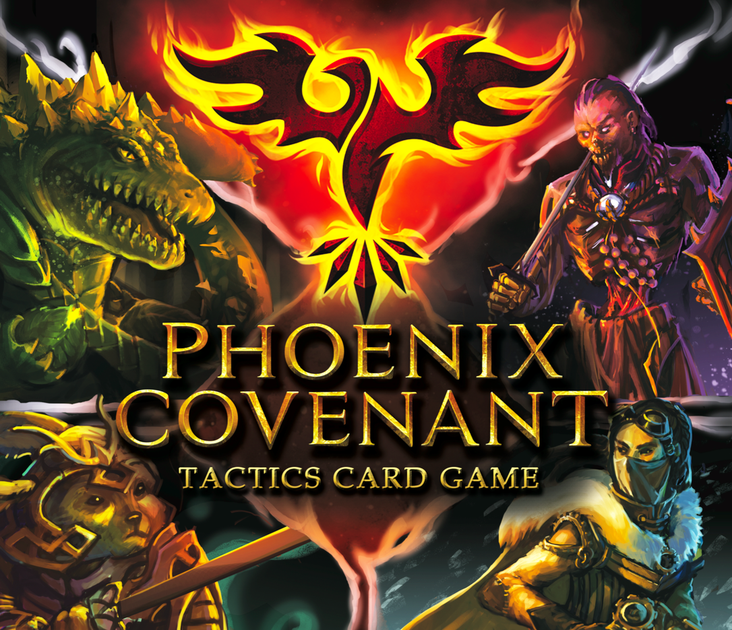 If you are a fan of high strategy games, miniature wargames, and building custom decks like you would in a Living/Collectable Card Game, you will probably love Phoenix Covenant as much as I did.